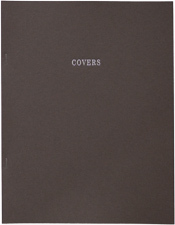 Covers is the sixth book in The Photographic Book Series. 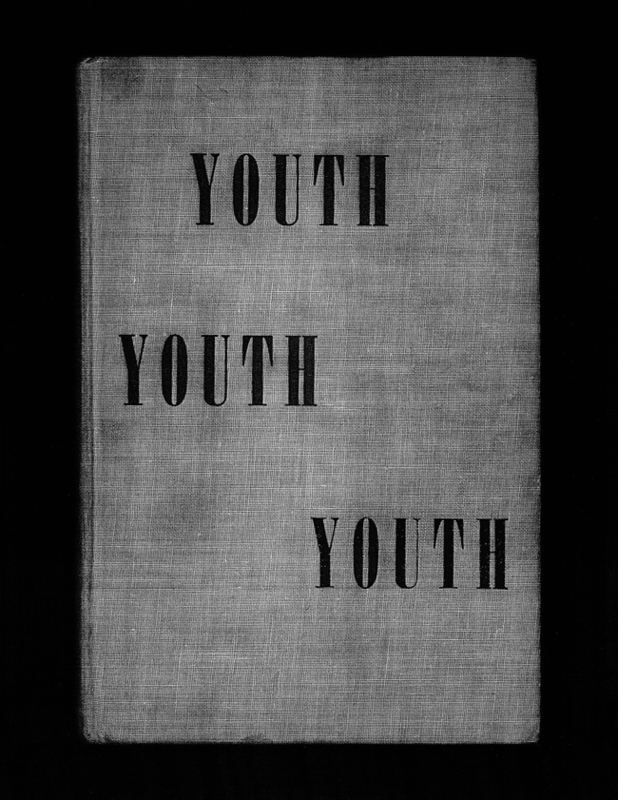 In addition to the book, subscribers to the complete series of books received a one-of-a-kind limited edition large format xerox print (36 x 27.8 inches). There were only fifty images selected (out of 56) from the book that were made into prints and these are the only prints that will be made at this particular size. The book is only available together with the print as a set. Continuing with the overall theme of the subscription series, a print will be randomly chosen and shipped with each book. Take a look at the book trailer below to see a sample of the print possibilities.